The case, in stainless steel or steel rose gold PVD, measures 40mm. It has a sapphire crystal and it is water resistant to 50 meters. 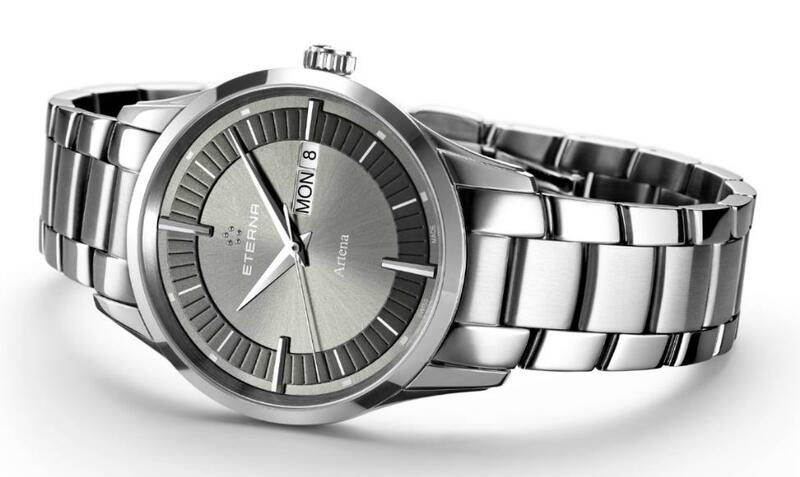 Movement is the Swiss quartz, Ronda caliber 517 with 1 jewel, nickel plated, and a battery life of 45 months. 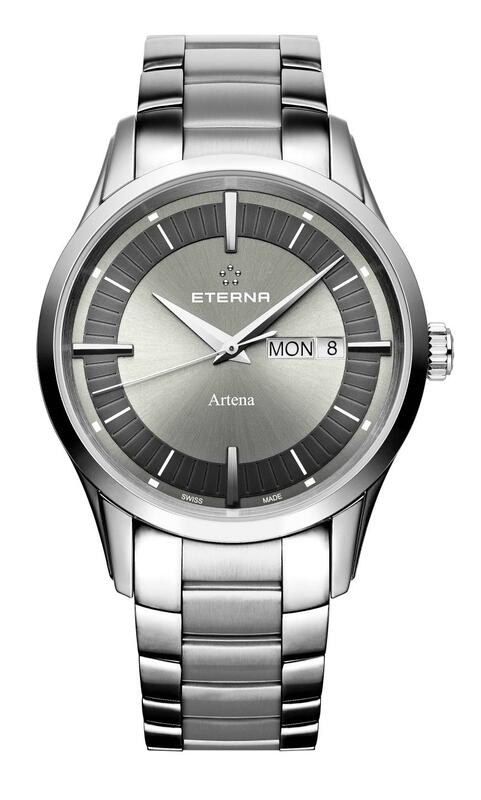 The sunbrushed dial is available in anthracite or silver with Dauphine steel hands. It comes on a stainless steel bracelet, a steel rose gold PVD bracelet or calfskin leather straps. MSRP is 890 Swiss Francs. L'orologio nel suo complesso non sembra male, misure abbondanti a parte.